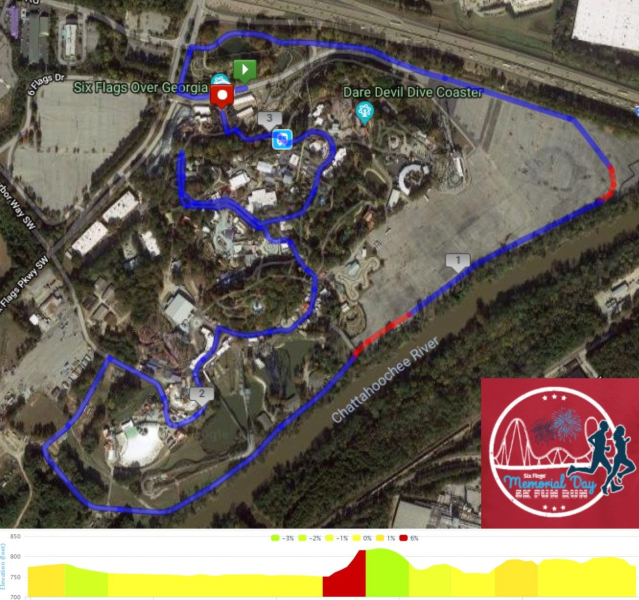 Register for the Six Flags Over Georgia Memorial Day 5K today! $35 7:30AM EDT No 1 day park ticket included. This is the perfect race to kick start your Memorial Day and summer! Fun for the whole family! Runners and walkers welcome of ALL AGES! All participants get FREE parking! Operation One Voice, Inc is a tax-exempt 501(c)(3) nonprofit organization dedicated to raising funds and awareness for the financial needs of the children and families of wounded and fallen Special Operations Forces (SOF). For interactive course map and elevations, click HERE. Age Group Awards to Top 3 M/F: 10 & Under, 11-14, 15-19, 20-24, 25-29, 30-34, 35-39, 40-44, 45-49, 50-54, 55-59, 60-64, 65-69, 70-74, 75-79, 80 & Over. Awards ceremony will begin at end of 5K with door prize drawings! Packet pickup begins at info will be added soon! Packet pickup and race day registration will begin at 6:00am. What's new at Six Flags Over Georgia in 2019! 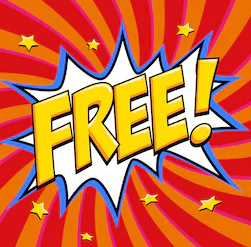 Take advantage of our new referral program, powered by RunSignUp, and receive an extra single day park ticket for FREE ($69.95 value)! When you register for the Six Flags Over Georgia Memorial Day 5K, you'll receive a special link to share on Facebook, Twitter, Instagram -or- by email. When five of your friends use that link to register you'll be credited another free single day park ticket**. Check your confirmation email or your RunSignUp account page to get your custom link. It will also ask you to share to Facebook when completing registration. **Tickets will be distributed at time of check-in for race with other S.W.A.G. items. Park tickets valid during regular park hours.